Research – SleepMed | Better Sleep. Better Health. 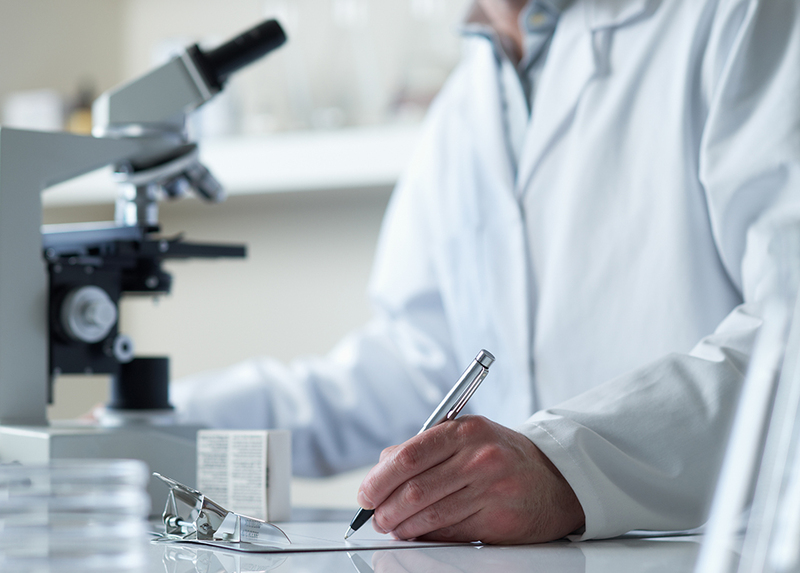 For over a decade, pharmaceutical, medical device companies and research clinicians have turned to us for clinical research services, diagnostics and therapeutic testing in the validation process for FDA approval. At SleepMed we conduct Clinical research, Central Research Scoring Services (in US and International Trials) and Database Science Research. PSG SleepMed has multiple sites with extensive experience includes Phase IIb – IV multi-center trials of therapeutics under development for the treatment of insomnia, narcolepsy, sleep apnea, circadian rhythm, and restless legs syndrome. SleepMed's clinical research sites are staffed with experienced Principal Investigators (PI), Certified Clinical Research Coordinators (CCRC), Registered Polysomnographic Technologists (RPSGT), and Registered Respiratory Therapists (RRT). We’re looking for volunteers interested in participating in our clinical trials. People from all walks of life can be chosen to participate . Typically, participants receive excellent care from the physicians associated with the study and this care may be free of charge. Accurate, reliable and patient friendly, our DigiTrace Monitoring Systems and Services represent the leading edge in ambulatory EEG testing.